For all of you who don’t know, Twitter is now the official word. Today’s word was brought to us by Kurtis Wiebe, where he stated that our podcast “The Process” has officially found a home! 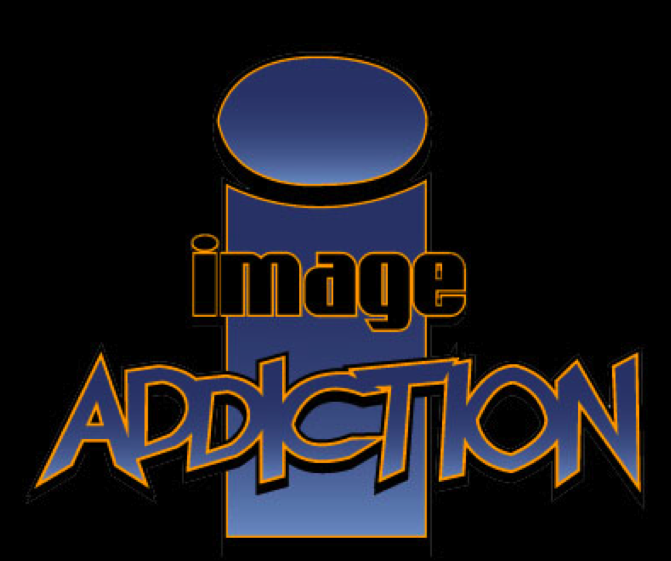 I’m proud to announce that the wonderful gents over at Image Addiction have been gracious enough to host our unique chat. I can’t wait for you all to tune in! I’ll be posting more details as I get them.